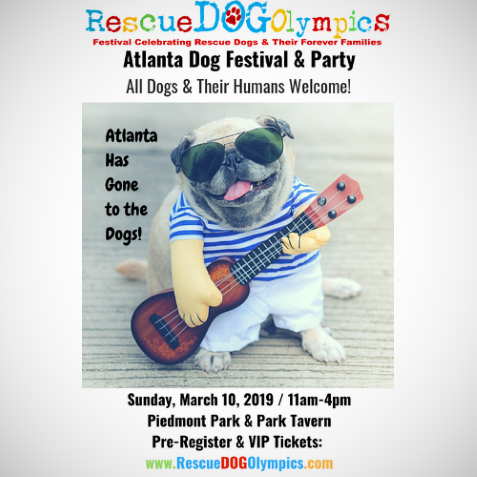 The Rescue Dog Olympics festival is a fun dog party to play and interact with other dog lovers in Atlanta! Join them for a fun day in Atlanta to play with your dog and to shine a light on the importance of pet adoption. 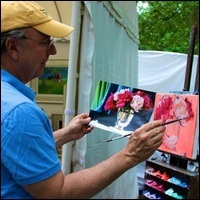 Be the voice for Atlanta dogs by joining in the fun for you and your dog and helping to spread the word of pet adoption.